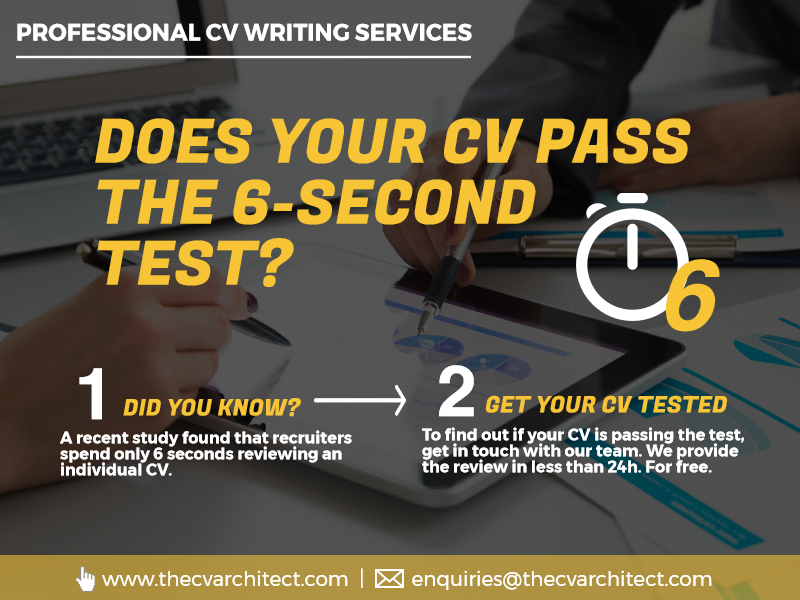 At The CV Architect, we have a large team of highly experienced and professional CV writers with experience in many job areas to ensure that your CV is perfectly written to fit the job position at hand. An industry-tailored CV tells the recruiter that you are the right person for the position based on your experience. Having a professional to write your CV may look to be a waste of your money, but it goes beyond that. It assures you of a greater chance of getting hired for the next job position that shows up.